Welcome to The Park Boulevard Yoga Center. We are a small studio, average class size 7 to 10. We have all been influenced by the teachings of B. K. S. Iyengar. This method of teaching Yoga postures creates a foundation of precise physical and mental engagement within the practitioner. This foundation will allow you to practice many styles of Yoga safely and effectively. From this foundation we bring the influence of many other teachers to our classes. Certain postures are taught in every class. Every class ends with a relaxation period. We do not heat our room to a high temperature. We recommend trying several teachers on a drop-in basis, then purchasing a block of classes when you find something you like. It is important to enjoy the company of the teacher, and to feel good when you finish class. Email Robert or Call 510-798-3712 with any questions..
Robert Gray has been a student of yoga and eastern philosophy for over thirty years. After being honorably discharged from the Navy Seabees in 1984, Robert began a period of higher education. He obtained a Bachelors degree in Architecture from U. C. Berkeley in 1989. During a downturn in the economy and at the urging of his primary teacher, Rodney Yee, Robert obtained his certificate to teach from the 1994 Yoga Room Teacher Training program. Robert has studied Asana and Pranayama extensively with Manuso Manos, and Tony Briggs. From the foundation of B.K.S. 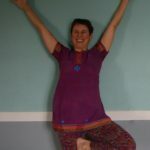 Iyengar, Robert has expanded his understanding of the physical and the spiritual with his MA from Holy Names College in Culture and Spirituality. This degree blended the wisdom of indigenous peoples, the insights of the eastern and western mystics, the sciences of evolution and cosmology. The academic portion of the degree was grounded with a daily practice of ritual and art making. Robert has a passionate teaching style tempered with a solid foundation of respect and kindness. He is available for private posture instruction, meditation guidance, and the creation of specific routines for injuries and illnesses. Rates for private work vary from $60 to $85 per hour depending on time and location. To visit Robert’s other sites please click these links Robert Gray Art, and Man of Action Handyman Services. Amelia Pudoff is an Oakland native. She grew up studying ballet with Ron Guidi and riding her bike around the Glenview neighborhood. While in college in Santa Cruz she first began to study yoga with Sensei Kevin Snorf. 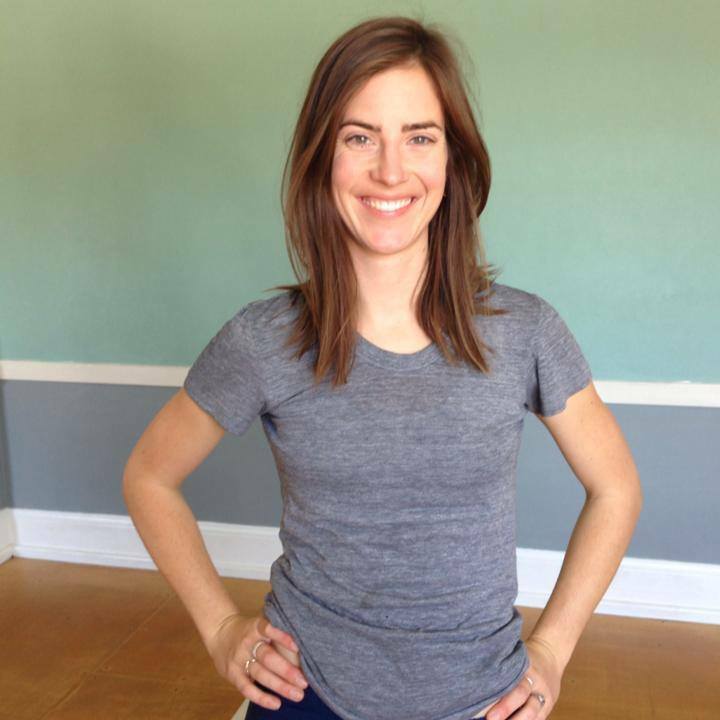 Amelia did her teacher training with Yoga to the People and then study prenatal and postpartum yoga at Yoga Garden, both located in San Francisco. She has since continued to study under other teachers such as Robert Gray and Baxter Bell. Amelia teaches diverse classes influenced by BKS Iyengar. Classes are challenging with a range of modifications to accommodate all levels. Email Liz or Call 415.505.7941 with any questions..
Liz Nichols is a certified RainbowKids Yoga Teacher, storyteller, and laughter yoga leader. 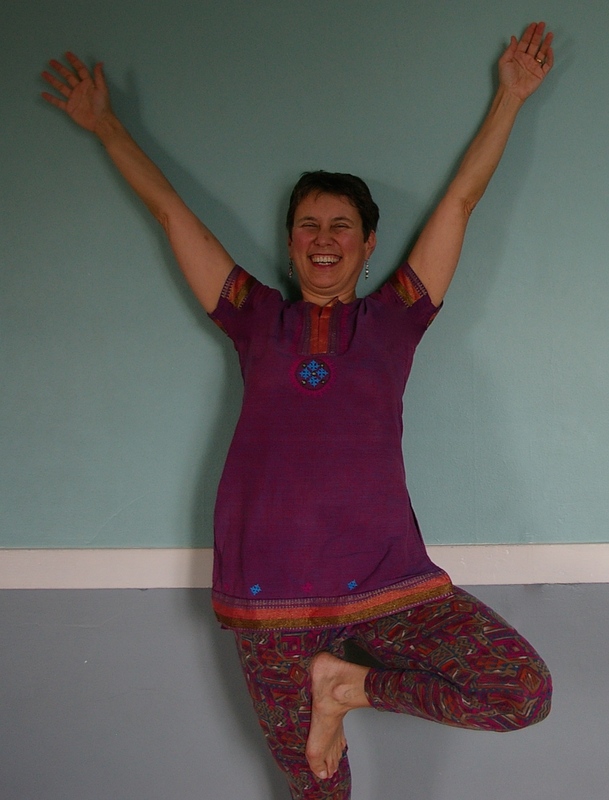 She has been a student of Iyengar yoga for almost three decades. Liz is in recovery from being too serious and perfectionist about herself. She brings her love of multicultural folktales and music into creating engaging themes, and makes each class a fun time to discover our strengths and experience the moment.